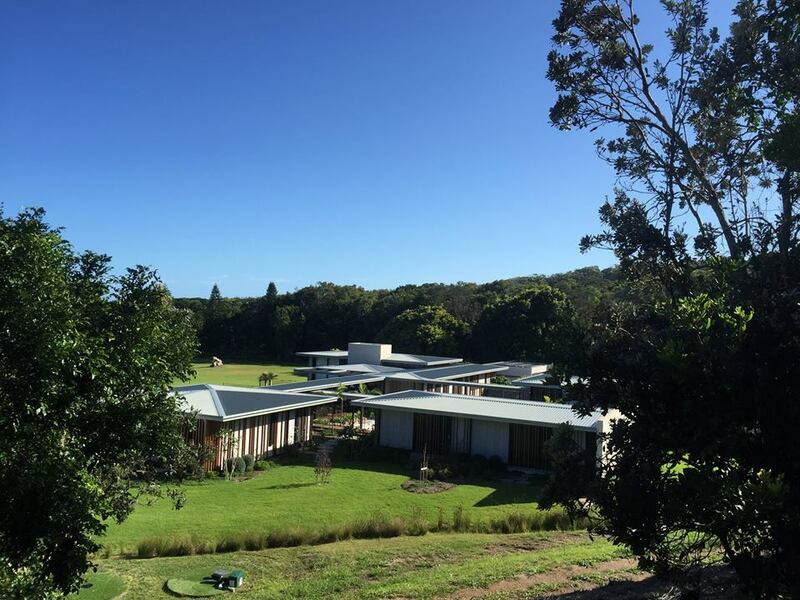 It’s been a long time coming, but last week saw the final stage of our Bellavarde Byron Bay metal roofing project draw to a close. 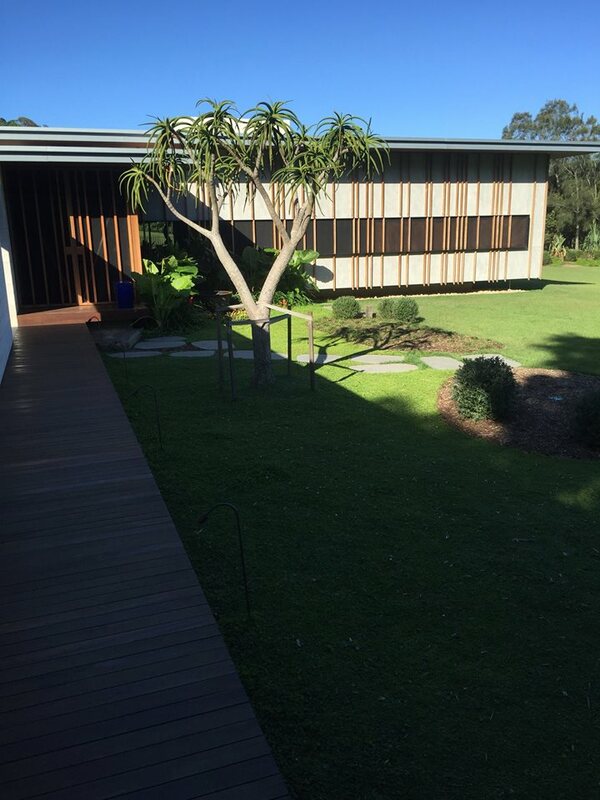 With the build taking over 2 1/2 years to complete, it’s been both a satisfying and rewarding experience working with quality trades and a company motivated by building extraordinary homes, with a focus on high standards and quality workmanship. 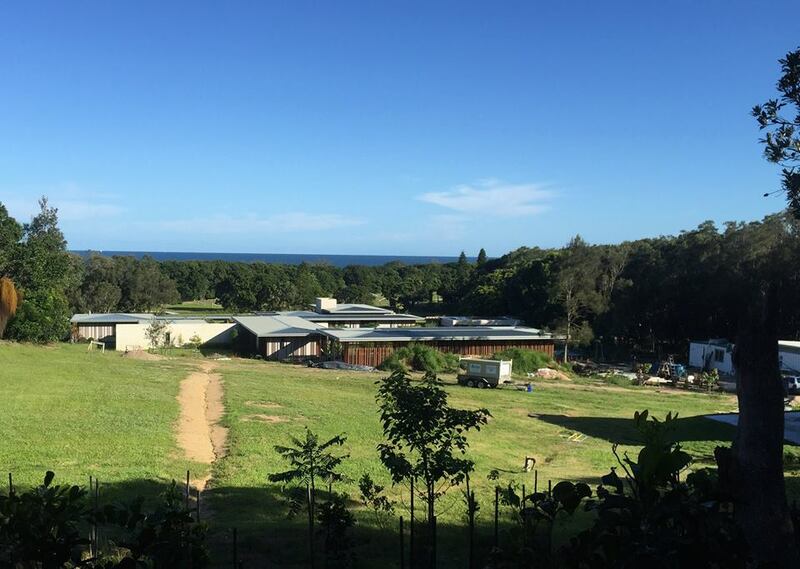 As promised, we’ve included pictures of the final build, located on spectacular beachfront, national park acreage in Broken Head. 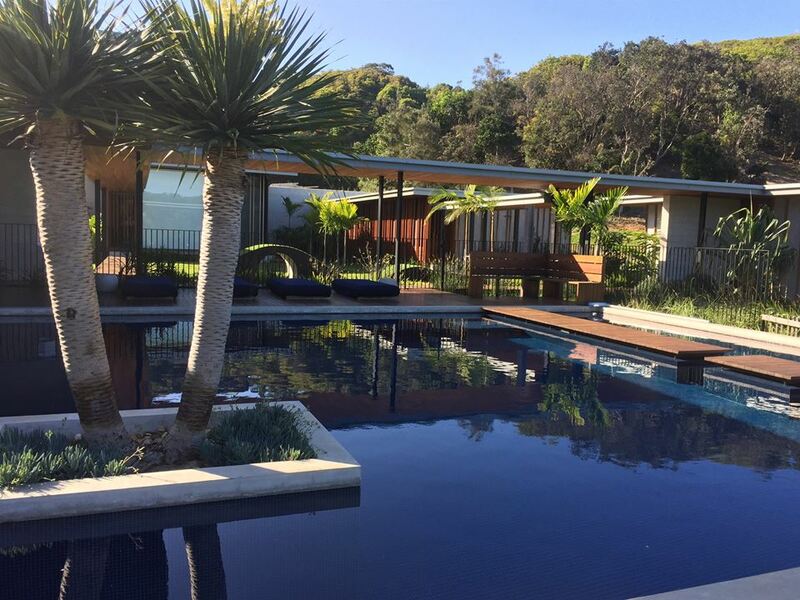 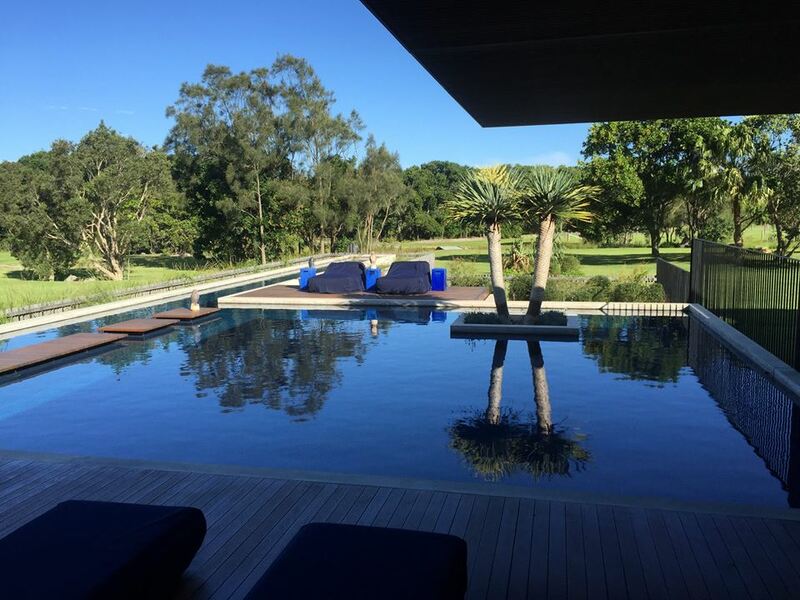 This resort and pavilion style home is becoming an increasing trend on the north coast, incorporating the lifestyle, climate and taking full advantage of the natural landscape. 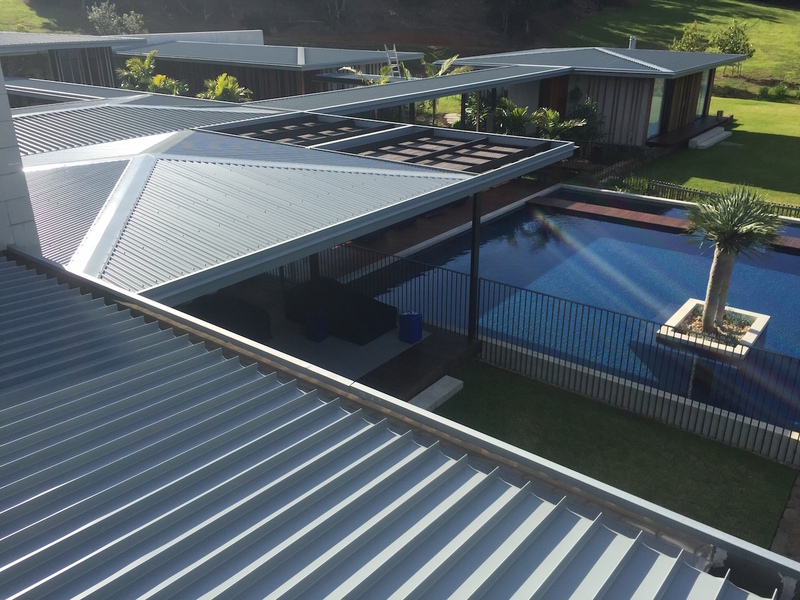 By specialising in offering unique new metal roofing solutions and materials such as copper, zinc and ALUCOBOND®, this allows us to utilise different shapes, designs and styles which can turn a new roof, into the unique feature of the home.